‘Truth, Lies, Diana’ – a controversial new play about the life of Princess Diana, reignites rumours that Prince Charles did not father Prince Harry. 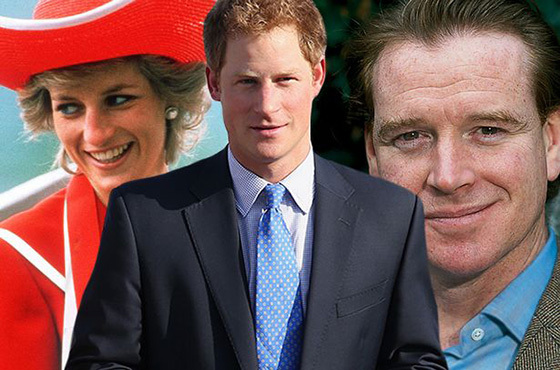 The West End play proposes that former Household Cavalry Officer James Hewitt fathered the fourth in line to the throne during his affair with Princess Diana in the 80s. According to The Huffington Post, Jon Conway, the playwright, claims that Hewitt himself admitted the fact, and, supported the show by allowing the admission to form a key part of the plot. 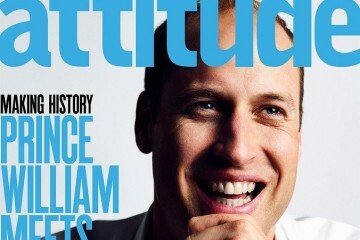 The subject is reprised when Hewitt’s character is questioned on whether he knows who Harry’s father actually is, to which he replies suggestively: “Of course I do.” The rumor first arose in the mid-90s, when Diana’s illicit affair with James Hewitt became public knowledge. The play features actual words spoken by a host of characters including James Hewitt, Piers Morgan, Paul Burrell, Mohammed Al Fayed, members of MI6, witnesses to Diana’s crash, and the British Royal Family. The drama, which has already had a successful run in New York, is set to open at The Charing Cross Theatre in London’s West End on January 9 and will be played up until mid-February. If you happened to be in or around London at that time, make sure to catch a showing of this controversial production!